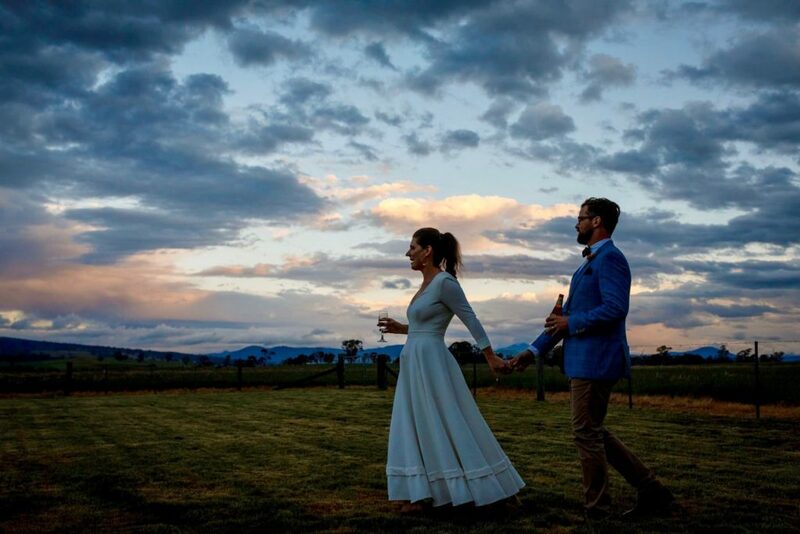 Located only 2.5 hours from Melbourne in Victoria’s spectacular high country, our 7- acre property provides the perfect setting for couples dreaming of a quintessential country wedding. 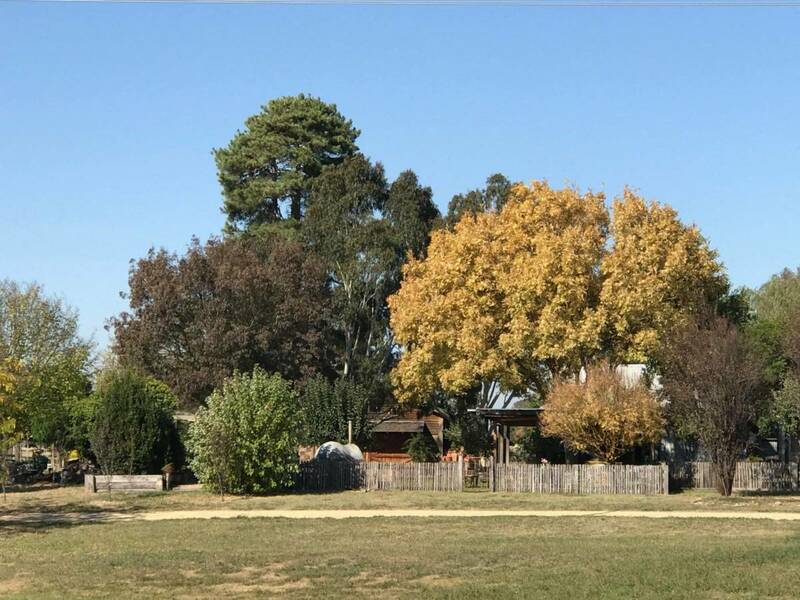 The property boasts an immaculate country garden complete with a kitchen garden and wood-fired pizza oven as well as working dams, access to Broken River and endless rural vistas. 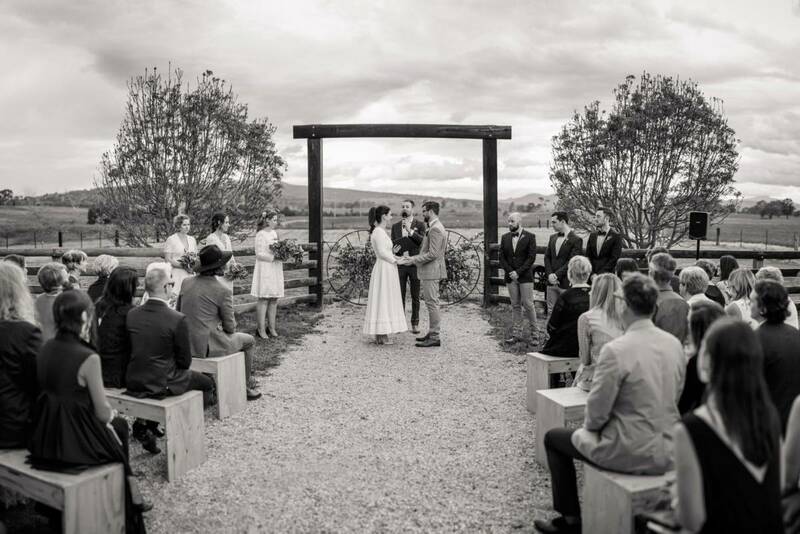 Wedding guests are invited to meander the property, enjoy the abundance of birdlife, sit under the shade of the beautiful established trees or simply soak up the nature that surrounds them. 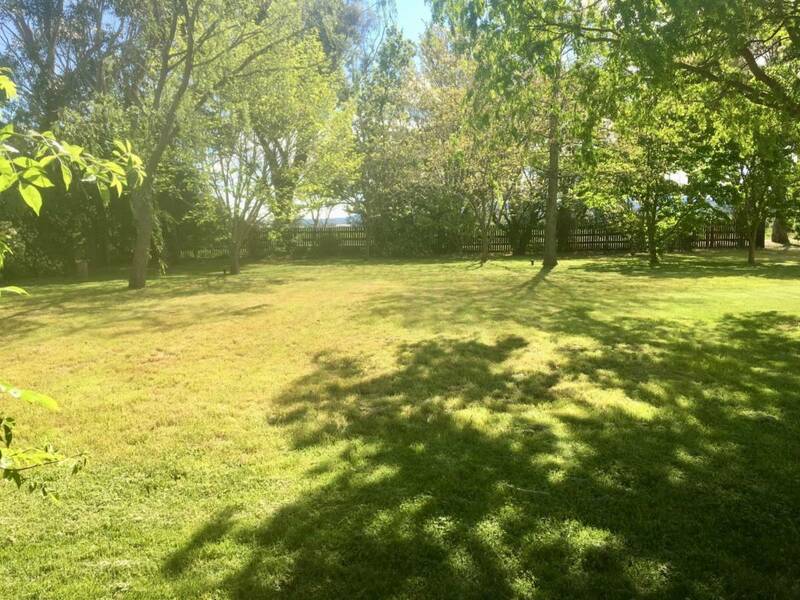 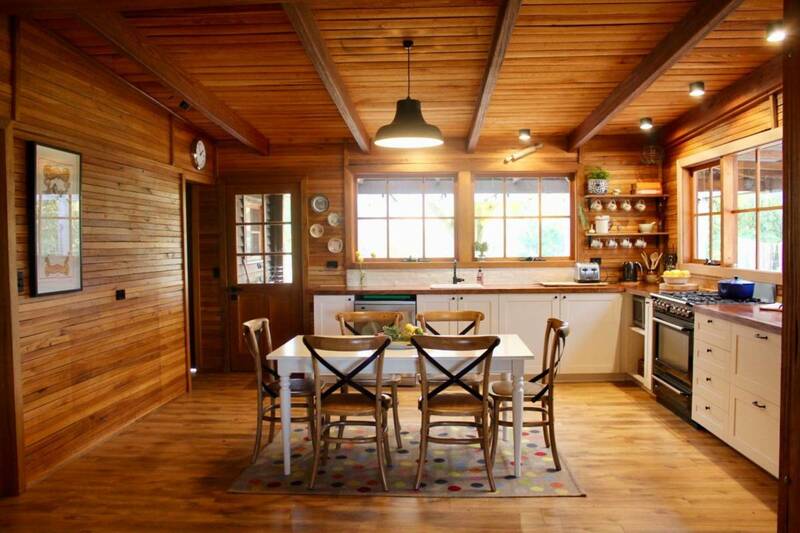 Bridge Creek Homestead is only 5 minutes from Mansfield and a short drive to Mt Buller and Mt Stirling. It is also nearby other local townships, lakes, wineries and national parks for guests to explore. 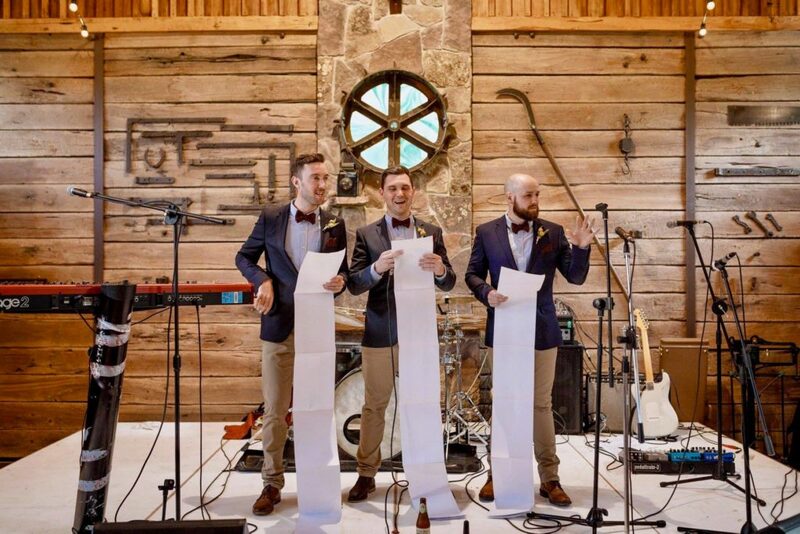 At Bridge Creek Homestead we know just how important it is that your celebration reflects who you are as a couple, so we work with you to create a truly bespoke event. 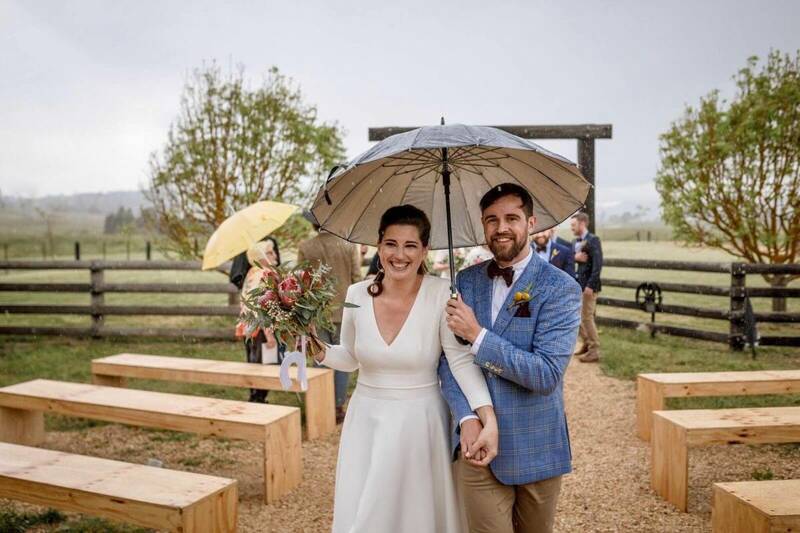 Forget a cookie cutter, ‘chicken or beef’ wedding, yours will be a true original. 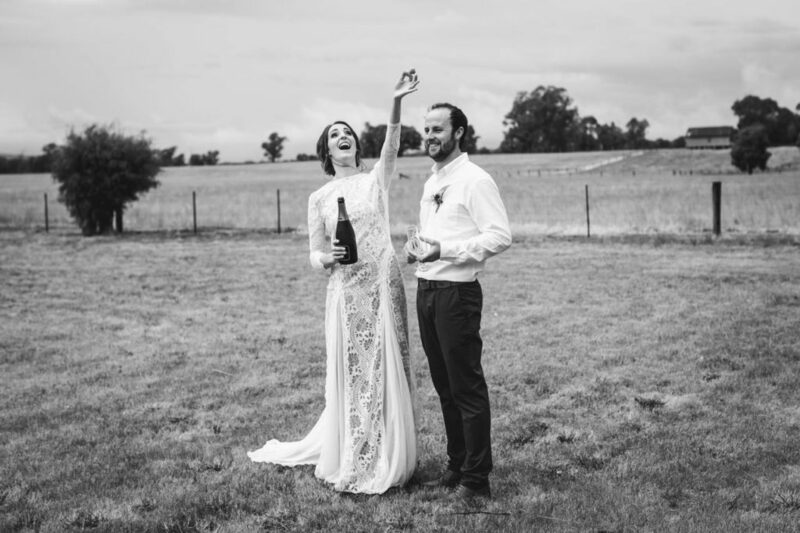 We are venue hire only which means we welcome DIY weddings and give you the freedom to inject your own personality into the day. 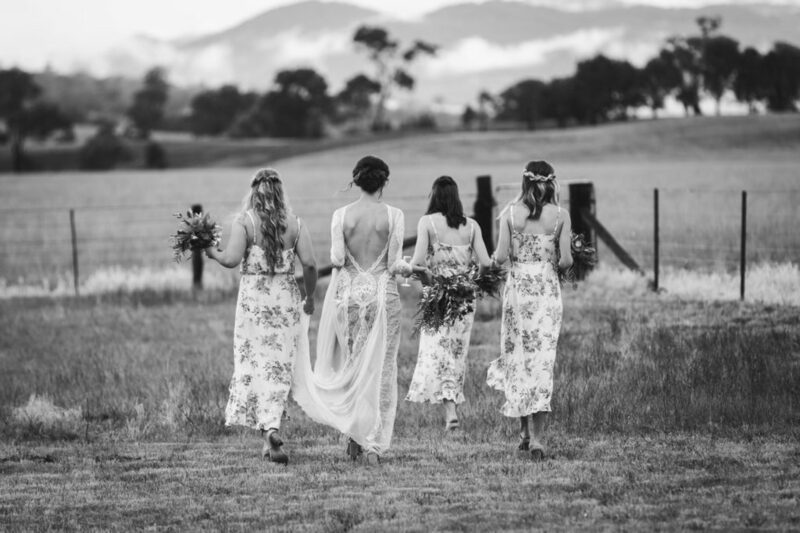 We can happily assist with recommendations for licensed caterers, florists, stylists and more and provide you with an onsite event manager to ensure the day runs like clockwork. 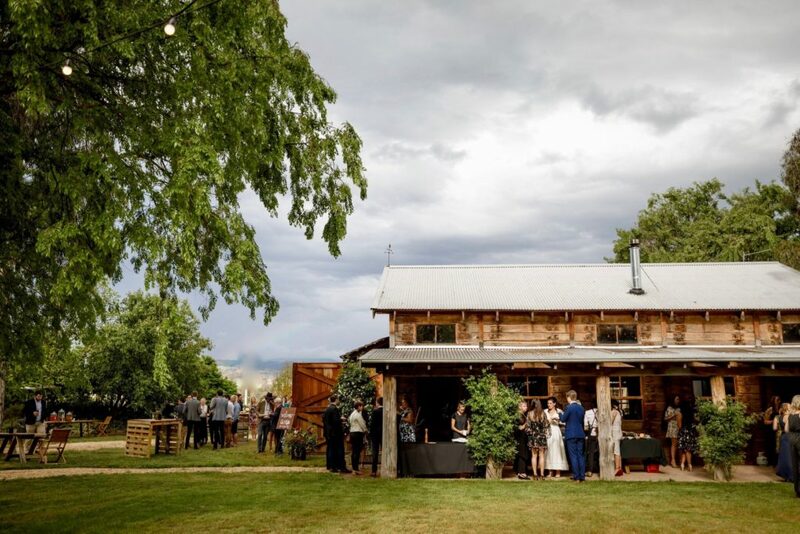 With our custom-made barn, picturesque surrounds and awe-inspiring views, you are given the opportunity to create your own unique event. 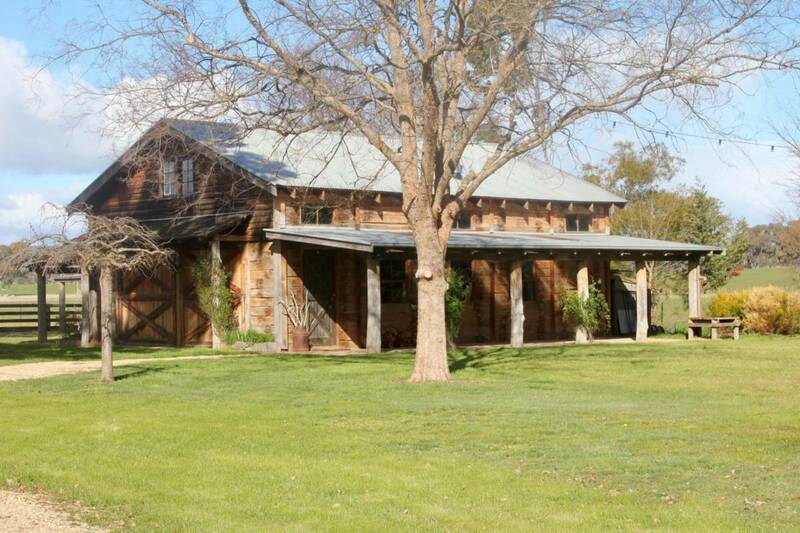 Our purpose-built barn is bursting with rustic charm and romantic country appeal. Built from vintage railway sleepers, the barn boasts beautiful high ceilings, cosy timber accents and stone floors. 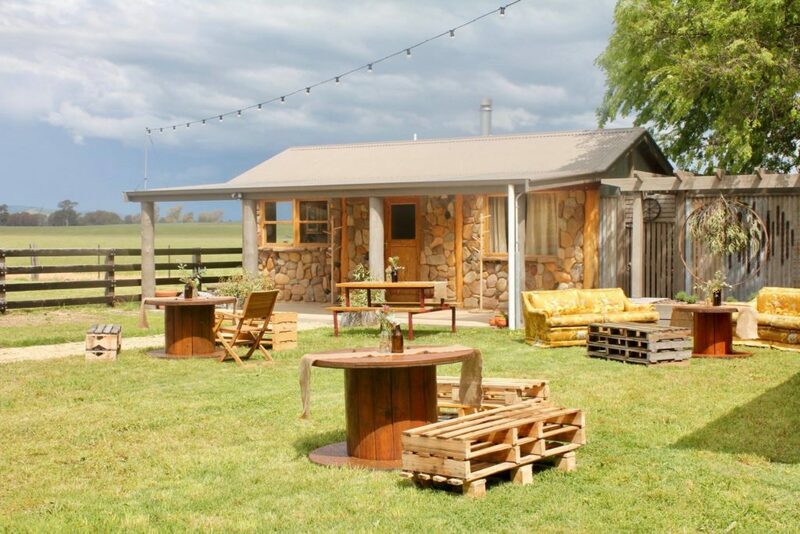 Its classic farmyard doors open onto an outdoor area where your guests can enjoy a drink and uninterrupted views. The venue comes complete with festoon lighting, rustic church pews, quirky artefacts, vintage couches and other props to help you style your wedding. Depending on your preference we have amenity for live music or a band and also supply a high-tech music system should you want to play your own music. 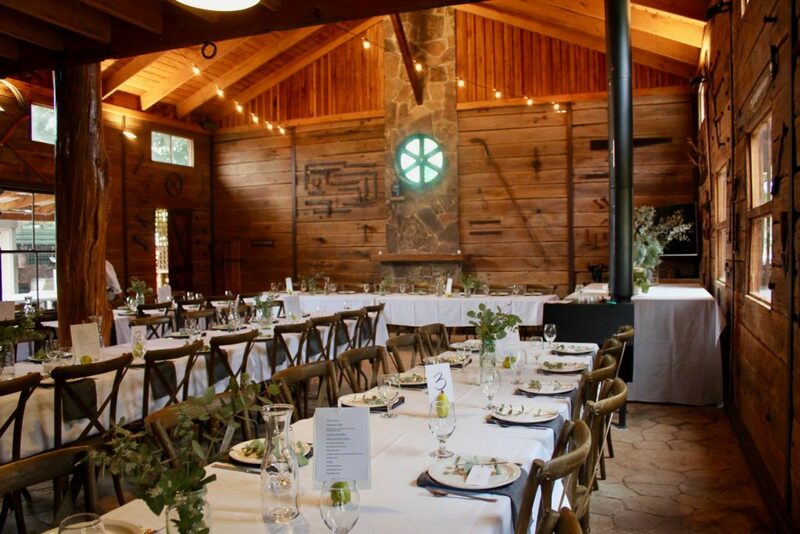 The barn is ideal for cocktail functions of up to 120 people or sit-down meals for approximately 75 guests. 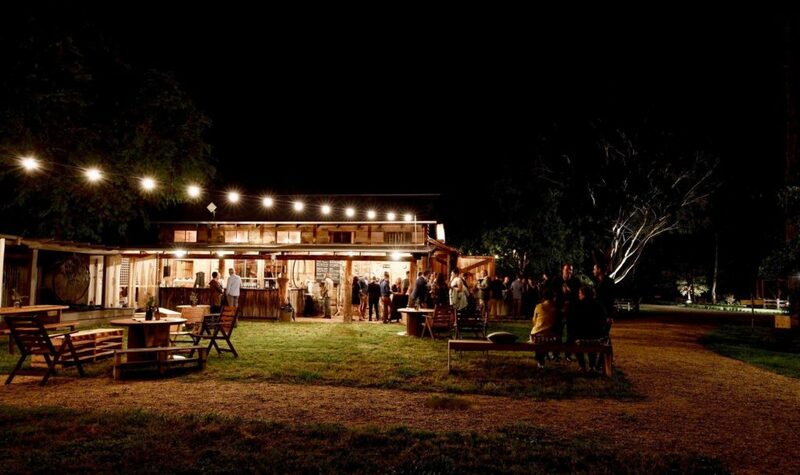 For larger functions, a marquee can be hired and erected on the property. 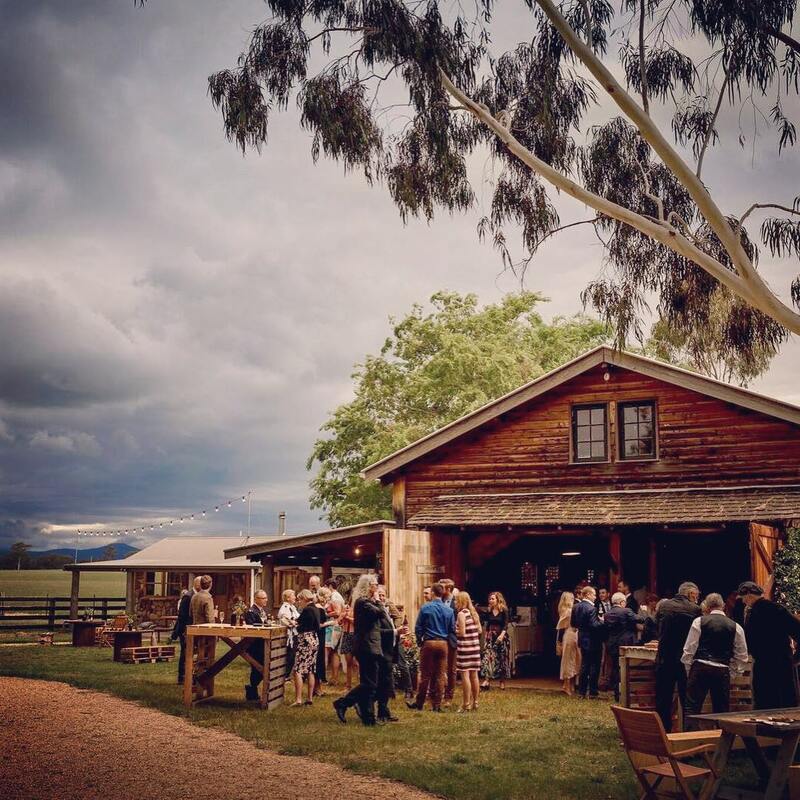 Bridge Creek Homestead is available between 10am and 11.30pm so you can choose from a daytime or evening event. 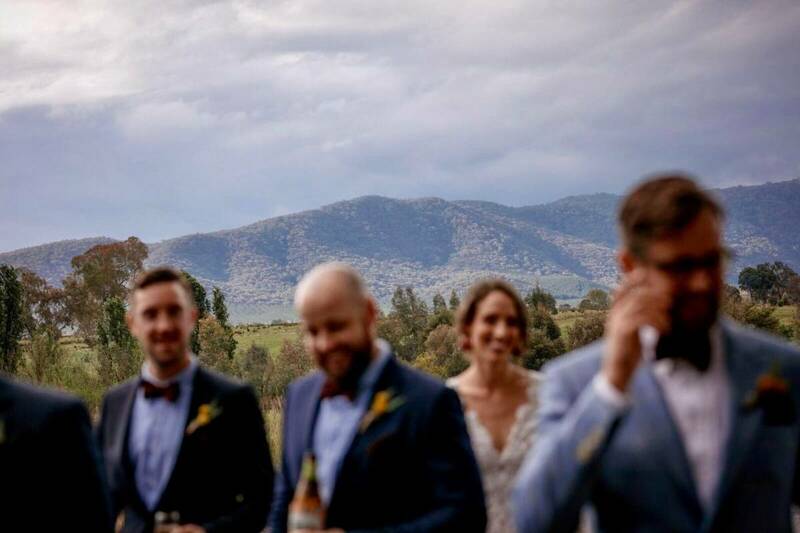 You will have plenty of time to set up and two days to bump out. 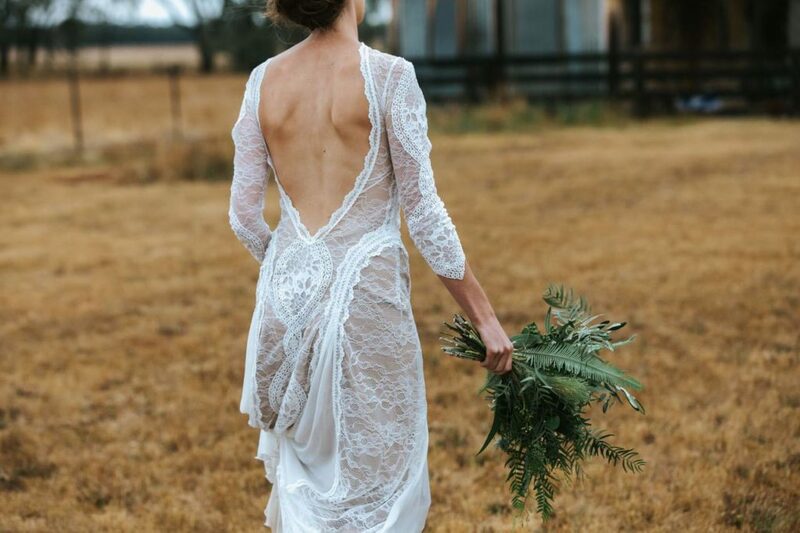 It is your special day and we are happy to make your vision come to life. 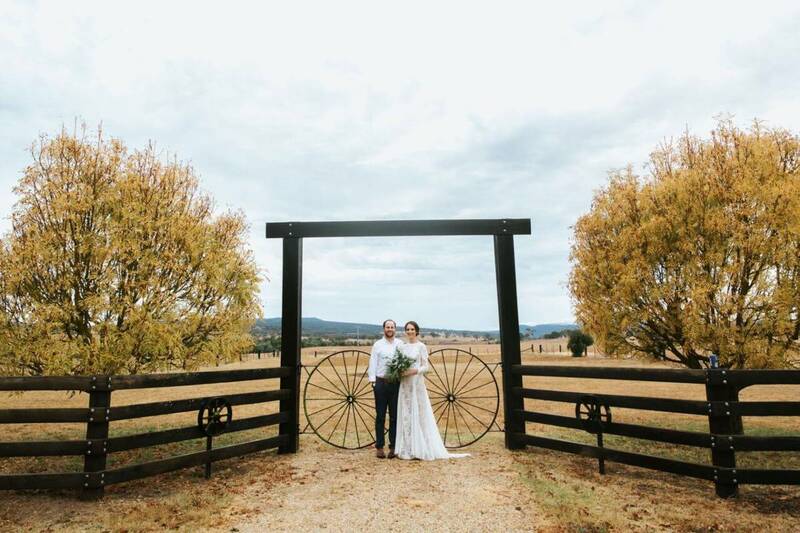 When it comes to your ceremony and photos, you are spoilt for choice with plenty of breathtaking locations dotted throughout the property, from our gorgeous orchard setting, storybook lakeside locales, sprawling country garden or rugged landscaped surrounds. 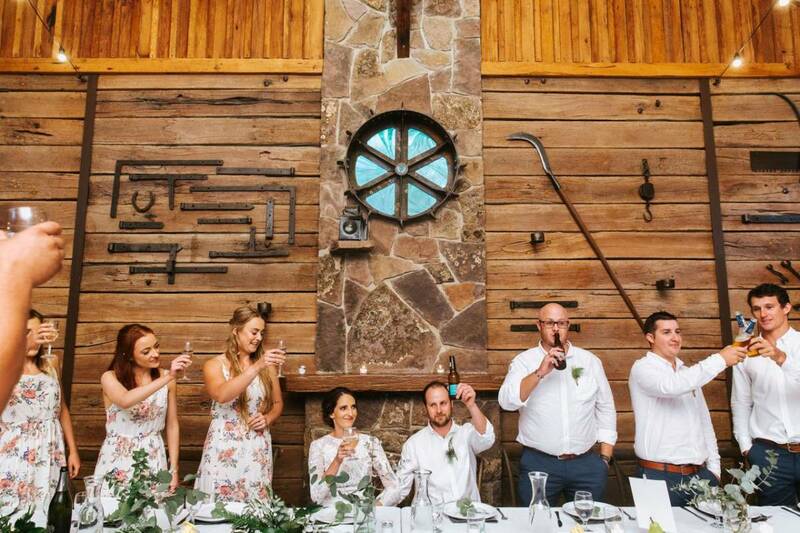 Whichever spot you choose, you will be guaranteed timeless photos to treasure and an intimate ceremony with not a dry eye in the house.